available. Over the years we have increasingly recommended LG Energy products. 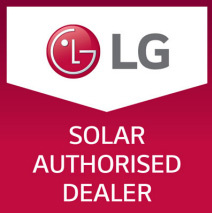 Now we are proud to be the LG Authorised Dealer for the Central Coast. Out of the top 5 performing solar panels in the world, 3 are LG panels! The MonoX Plus, the Neon2 and the NeonR are LG’s top Solar Panels, and are among the top 5 in the world. Depending on your requirements, Superior Solar are likely to recommend one of these three panels to make up your new solar energy system. LG has the longest and most flexible solar panel warranties on the market. When it comes to cost savings and green energy, longevity is the game – so a company that stands by its product is your best choice. 2 years longer than the next best in the industry! 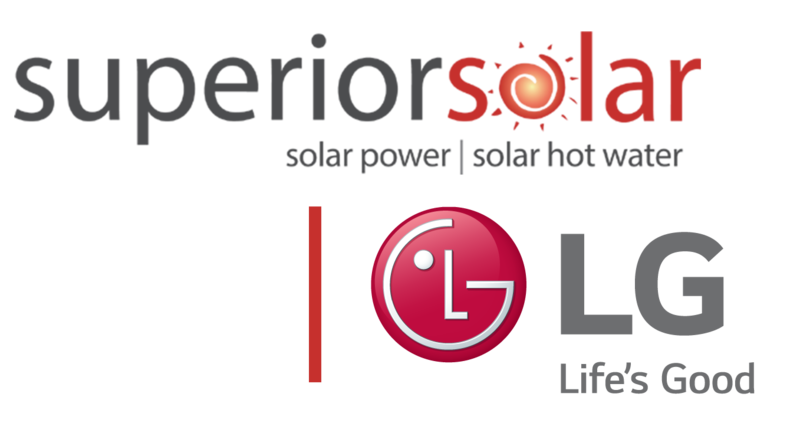 LG offers long term commitment to maintenance with 25 year warranty on solar output. If you sell your property the warranty transfers to the new owner. This means your solar panels are truly an asset to your property. LG have built the claims process with the customer in mind. With their vetted dealer network, you can be confident that an LG approved local dealer will repair your system. LG’s manufacturing process reflects Superior Solar’s commitment to the environment. LG are proud to have the shortest time to carbon neutral, or energy payback time, for any solar panel in the world. So they will start saving you money right away. No other company can boast this. Based on projections and past experiences solar pays for itself fairly quickly, regardless of whether you are a business or household. This could even be sooner depending on your normal power usage! Though a quality solar panel from LG costs more, with its high yield and long life, it will save you far more than a competitor’s panel, which makes less power and will need replacing sooner.